App Analytics is an essential tool for app developers and marketers to fully understand the strength and weakness of an app once released on the app stores. By using analytics, you can get a clearer picture of how users interact with your app as well as learn how much they like it. Having a solid grasp of how analytics work can give you the freedom to make critical decisions with a high level of confidence. And done right, you can get some pretty amazing results. However, most app developers and marketers miss out on including analytics and most of the time they do not consider this as an important aspect in making decisions for their apps. This is, despite the fact, that the app stores provide analytics for free and make accessing the information quite easy. 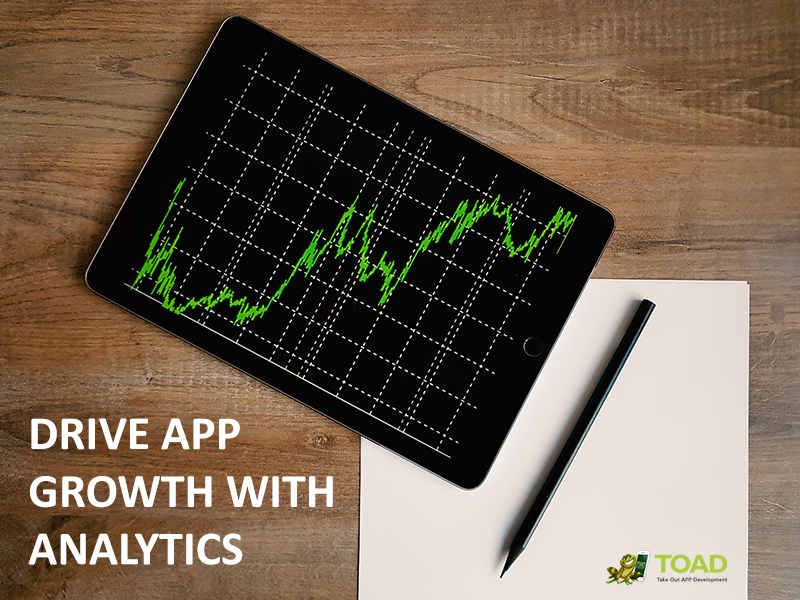 There are also in-depth analytics tools giving you more relevant data targeted to better improve an app and increase user engagement. On top of that, there are also free third-party tools which can give you a better perspective on how your app performs in each market and on different platforms. Nothing will empower you to execute a sound decision for your app than knowing your analytics well. The data will give you clear insights about your app and its users. With that information, you will be able to come up with a smart and solid decision backed up by strong insights drawn from analytics. A data-driven marketing approach will certainly help ensure an app’s long-term success. 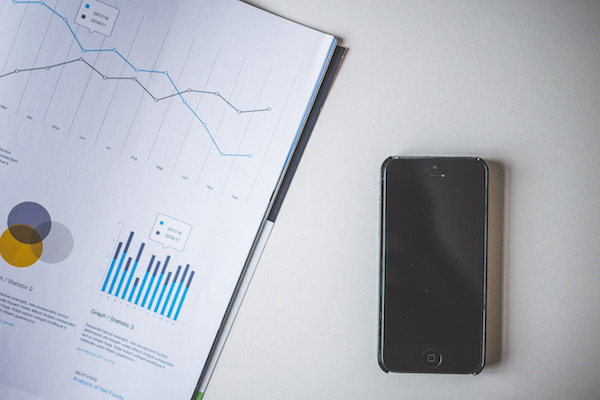 If you have a good understanding of your analytics, establishing a better working marketing strategy for your app is easily achievable. The insights you can generate out of your analytics data will be the building blocks of a strong marketing campaign. Analytics will give you a clearer view of your app’s market performance and will allow you to see opportunities and new ideas that could come your way. It will enable you to create targeted marketing campaigns by identifying specific audiences who will respond to your messages positively. Analytics also allows marketers to identify high-value users. Using some metrics, you can get an in-depth analysis of your users. Case in point – how much time they spend in your app, their demographics, and even get their location. These customers are likely to comprise a small percentage of your overall audience, so it is necessary to create a user segmentation plan. You do not want to blast these high-value users with the same aggressive marketing campaigns you feed to the rest of your audience. You don’t want to run the risk of churning these users. The goal is to turn your new and average users into high-value users with the help of analytics. By doing so, it will allow you to execute your app engagement plan effectively and eventually create stunning results that will pave the way to your app’s overall success. All that without the risk of losing the users who have already put a high value on your app. Analytics is also useful if you are A/B testing various incentives and new features for your app. Incentives will help you boost in-app conversions and gain more high-value users. By using analytics, you can identify which of your campaigns are getting a positive response and you can put more focus on these to maximize your results. Just make sure to set your goals and stick to them in order to help you execute your strategy efficiently. Lastly, app analytics can be very helpful in determining which feature of your app needs improvement and which features actually worked or need to be added. Fully understanding the metrics in your analytics data will help you track your app’s performance effectively. A good design and user experience will be useless if your app’s performance is poor. 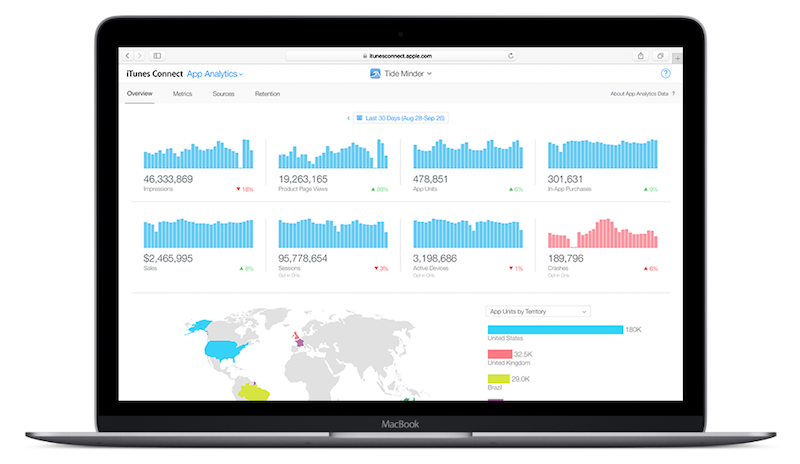 Through analytics, you can determine app crashes, lags and slow load times. The key is to regularly perform these checks to assure that the success of your marketing strategy is in line with your goals. Bottomline, basic analytic data exists for your apps and if that isn’t enough, then there are good 3rd party analytic companies to chose from. Some of the trusted names in mobile analytics include Firebase (Google Analytics), Branch.io, Facebook Analytics, AppAnnie, Tune and Localytics. No matter how you get the data – you will find this to be an essential tool to help you ensure the success of your app and improve your marketing efforts. You will be able to build bigger, better apps making your decisions on actual customer data. And who doesn’t want to make their apps better and gain a bigger user base! If you enjoyed this article, sign up for our list to get the latest updates on app marketing and app store optimization best practices. Subscribe now!